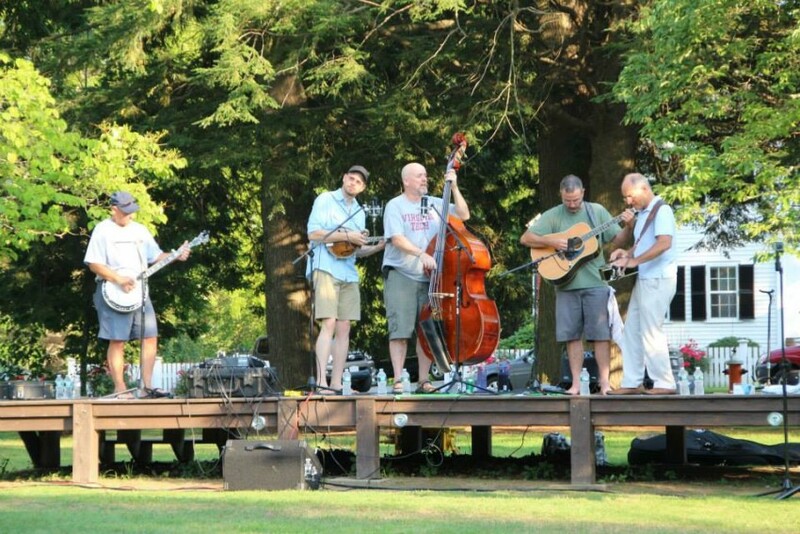 Stillhouse down performs on the North Andover town common in 2015. Guitarist Matt Atkinson performs at Rockport, Massachusetts in 2017. Band banjo player John Giunta performs in Rockport in August 2017. Performing during Brookline Porchfest 2017. 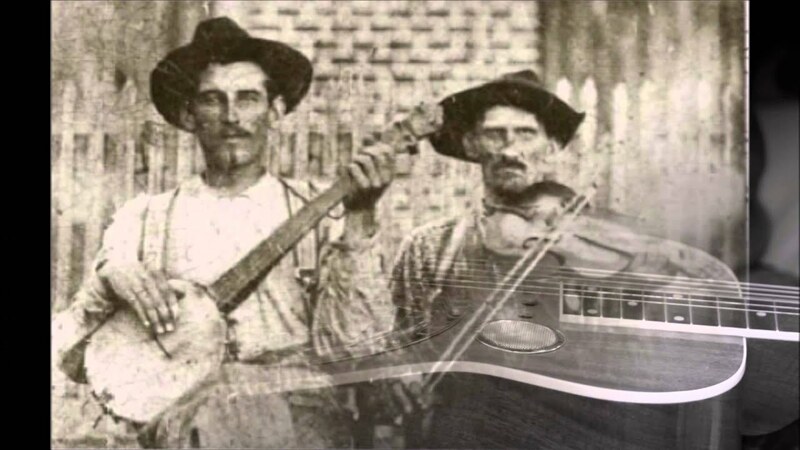 Stillhouse Down is a Boston-based Bluegrass ensemble. 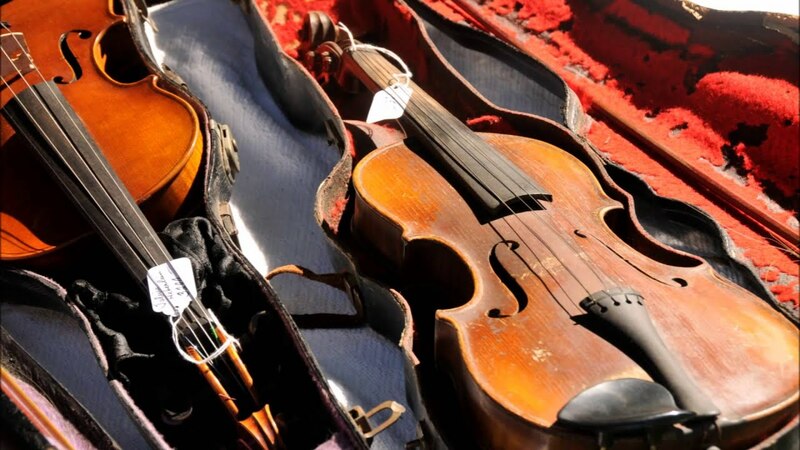 We perform at family-friendly venues and offer a wide variety of tunes and musical styles - from traditional Bluegrass covers to more contemporary, "crossover" selections. Event planners can expect band members to show up in plenty of time to setup equipment and be ready when the show's scheduled to start. During the show, there will be an interspersing of humor as well as some background information about more interesting selections in the set. 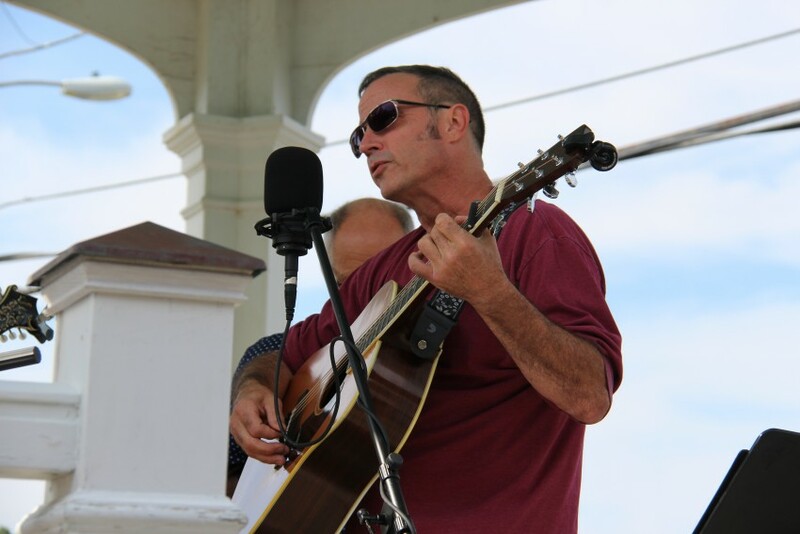 Stillhouse Down has been together for several years and enjoys performing throughout the greater Boston area. We're 5 good friends who enjoy good times, good music and good musicianship. 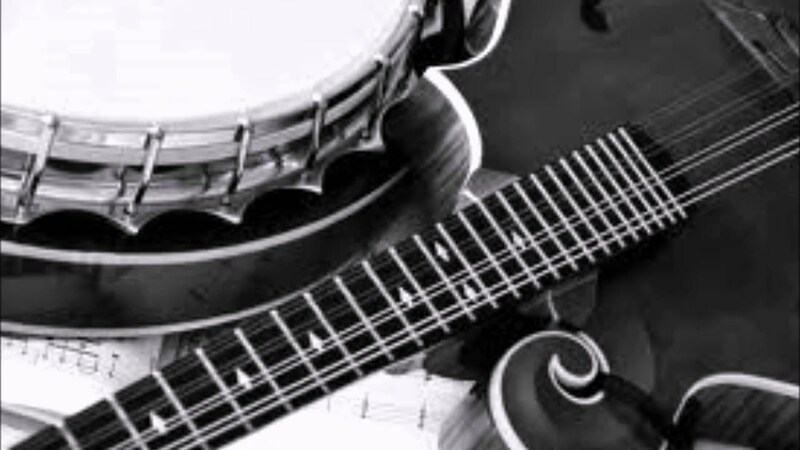 We have an impressive repertoire that includes standard Bluegrass tunes as well as contemporary pop covers. Stillhouse Down owns a powerful public address system for playing outdoor and indoor gigs (when indoor gigs don't have a house system).